Listening to music has often been a personal experience since the days of the Sony Walkman. 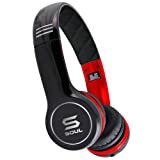 If you are a music lover, you will no doubt want to experience and savor all the fine details of your favorite songs with the best headphone sound quality. That is why many people spend their hard earned cash on headphones. Here are a few things to consider if you want inexpensive quality products. You can choose over the head sets or in-ear earbuds. 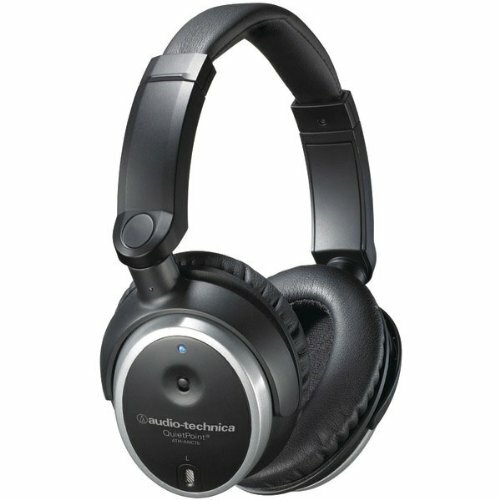 For those who are only interested in sound, over the ear headphones provide better quality. 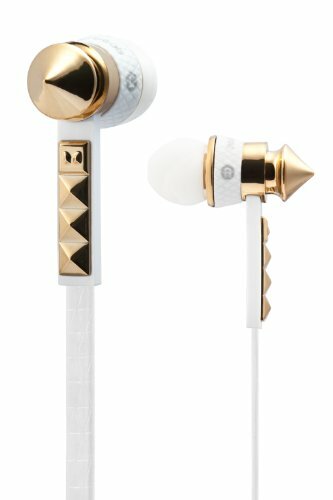 If you will rather go for a discreet product that will not mess up your hair, in-ear headphones will be preferable. What will appeal to some about these headphones is that they are well put together and the ear cups will nicely snuggle your ears. 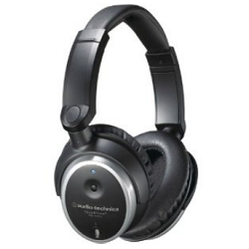 It comes with noise canceling which is often not needed but it is a nice to have. You can take it with you when you travel by plane as it comes with an appropriate adaptor. If you like your music with lots of Bass-line, you will not be disappointed with this product. It can be purchased at most online retailers like Amazon, Kmart and Buy.com for $130. Surely, this is included in most best headphone list today. If you love your sound with clarity and style, these Ludacris endorsed headphones will fit your style and taste. It comes in a tastefully done red and black color with the brand ‘Soul’. They come in a deep royal blue too. It comes with nice Bass and sound clarity. One of the most appealing attributes of this product is that it can match the sound quality of more expensive product for only $150. Most of those who purchase these Soul Ultra Dynamic sets are very pleased and satisfied with their purchase. When you want to concentrate on the best sounds you can get from your headphones, this Vizio wireless product will give you value for money. It is not the most stylish when it comes to design but it is designed with comfort and quality in mind. It feels a little bulky but will give you one of the best music, gaming experience with noise canceling. 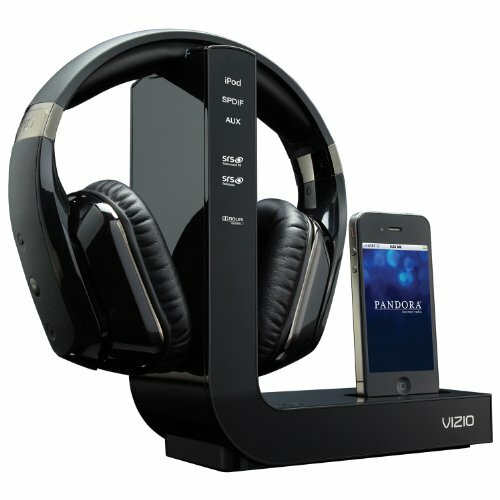 For those who need an iPod docking station, you can’t go wrong with these $150 headphones. Rated 4 stars on Amazon, the manufacturers of this product also include interchangeable ear tips for that perfect fit.That means you will not be struggling with a one size fits all design. If you are planning to use this with your iPhone or other Skype enabled device, you will not have to worry about buying a microphone as these headphones come with integrated microphone making them one of the best headphones and mic in one package. The binaural feature will give your brain a lot to process as you enjoy rich 3D sound. Most retailers sell this product for around $100 which is rather affordable for those who take their sound seriously. 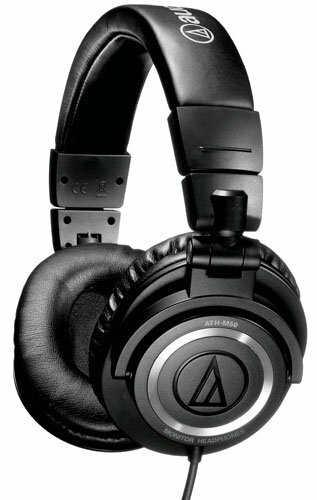 If you want a clean studio sound experience when listening to your favorite music, then you should get this headphone from Audio-Technica. Rated 4 1/2 stars by almost 900 customer reviews saying it is definitely one of the best on the market today. For just around $130, you'll get only the best crisp sound with just the right highs, mids, and lows. Thanks to its 45 mm large-aperture drivers with neodymium magnet systems which are in fact the reason behind this superb headphone. Comfortable close back cushion design helps maximize sound isolation and hours of usage without hurting your ear. Dubbed as the "smallest in-ear headphone ever made", the Klipsch Image X10 produces sound clarity like the Goliath of headphones on the market today. Though light and small, almost 400 reviews rated this little headphone 4 stars on Amazon. Noise isolation is made possible by its patented ear tip technology. It provides comfort and acoustic seal for you to enjoy nothing else but the music you wanted to hear. This is compatible with most mobile phones and iPhones with its 3.5 mm jack. This pack includes 5 ear tips to ensure that perfect fit since we all have different ear canal measurement. 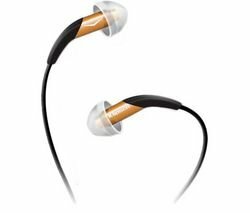 Stylish design for the stylish and serious music lover on the go only from Klipsch.